Why is my garage door moving slower than usual? Slow movement can be attributed to different reasons including a dirty track. Furthermore, your garage door opener may be due for a tune-up or repair. Either way, checking up on the garage door or having it serviced may help solve this problem. 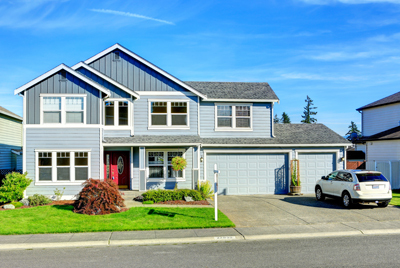 According to our specialists in garage door repair Levittown, misalignment happens when the sensors of the garage door opener are not perfectly positioned to function properly. It could also mean the physical misalignment of the door itself with its tracks, making it a little skewed as it moves. Why do the springs need to be changed regularly? According to our experts in Garage Door Repair Levittown, the springs are the most important of a door. Breakage would cause injury. Therefore it is essential to get them checked regularly by a garage door company. For those who have older models of garage doors, it is best to get a newer model with the updated security functions. Can I add windows to my existing garage door? Yes, this is possible. However, windows will add weight to the door. This means that the springs will need to be changed in order to accommodate the change in weight and in order for them to remain balanced. We recommend tinted windows.